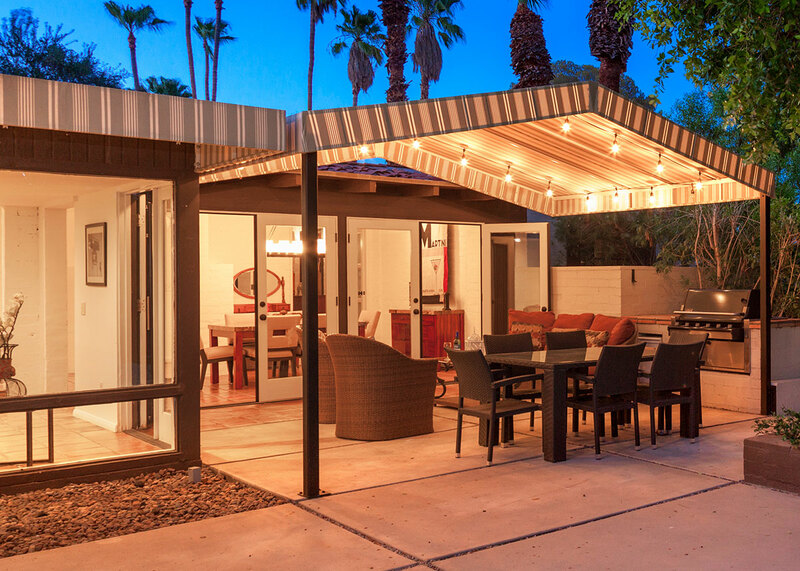 Casa Del Sol, appropriately named for its sunshine location, is in the highly desirable Vista Las Palmas neighborhood near downtown Palm Springs. This four-bedroom retreat includes two Master Bedrooms with ensuite bathrooms and features spectacular southwest views of Mt. 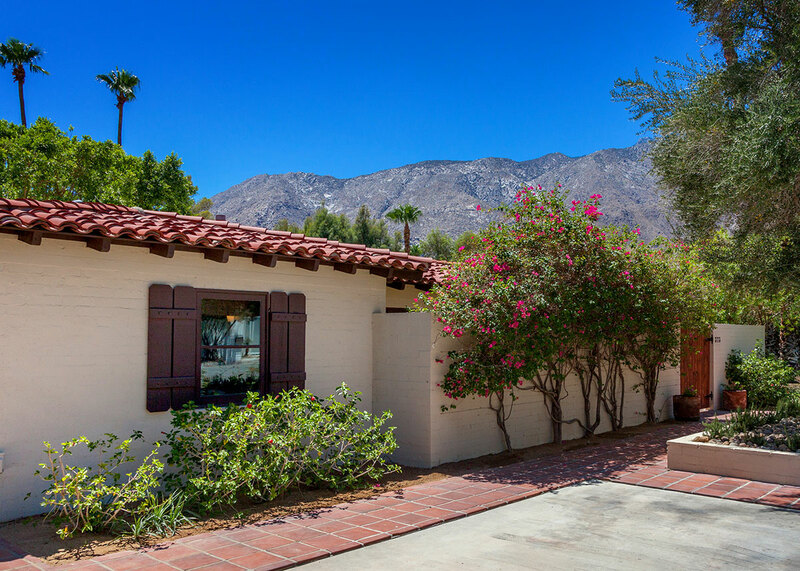 San Jacinto by day and unobstructed views of the starry desert skies at night. The stunning residence features large glass doors which fully open for great indoor-outdoor flow, a very spacious backyard with a large pool and spa, a large in-ground fire feature which you can sit around with your family and friends, an outdoor dining area with a built-in barbecue, orange and lemon trees, a hammock, and rustic Mexican architecture with a blend of mid-century modern and Spanish / traditional furnishings. 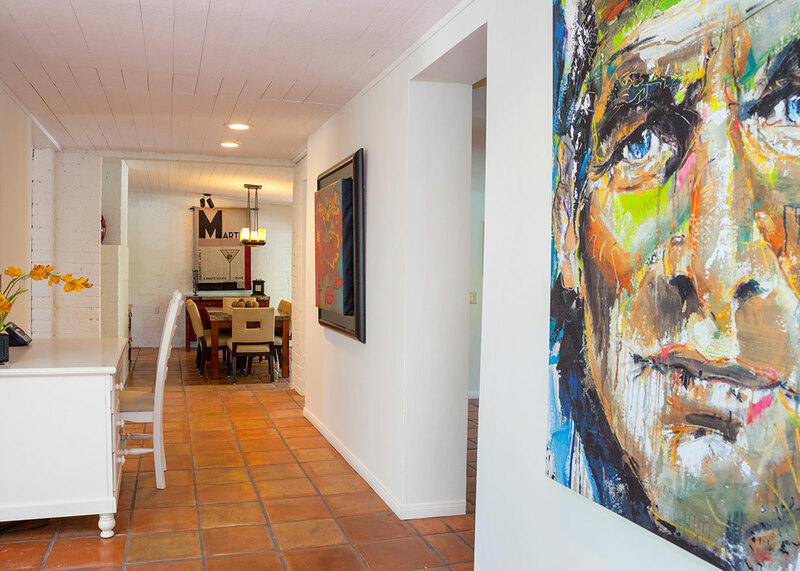 - The two additional bedrooms at the opposite end of the home are comfortably appointed and feature 23" televisions, comfortable linens, charming rustic walls and high ceilings. 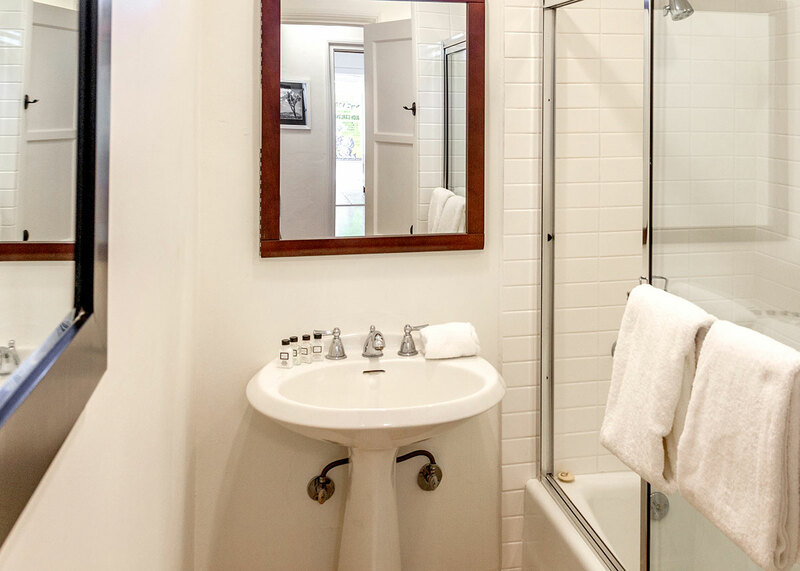 The two bedrooms share a hallway bathroom. 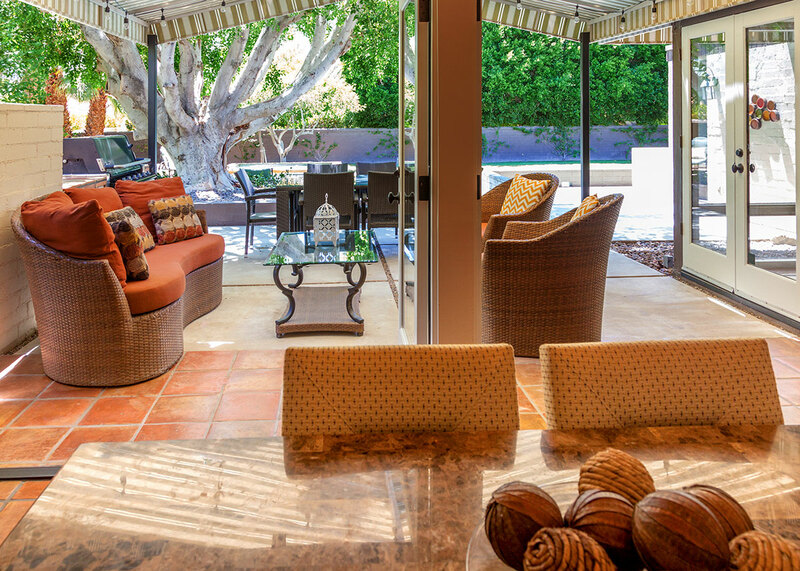 Casa Del Sol is the ultimate vacation retreat to enjoy the coveted Palm Springs lifestyle. 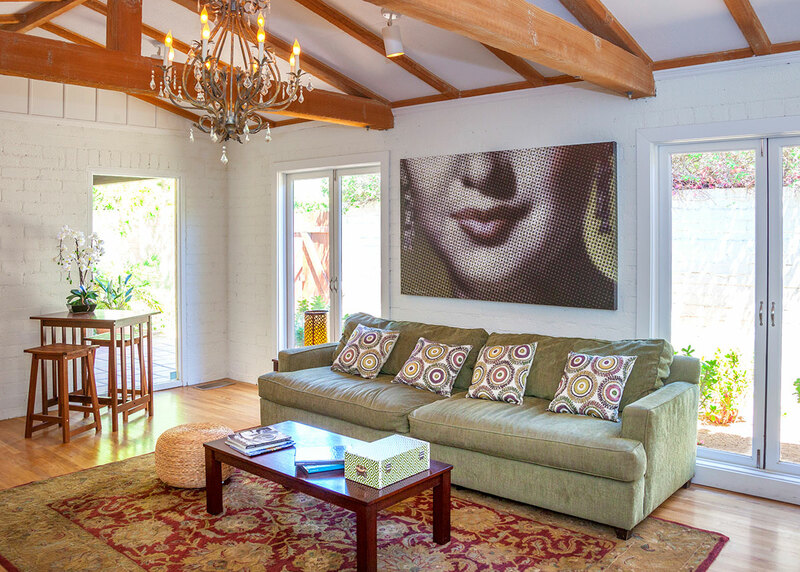 This home is comfortably furnished and is a perfect getaway for you, family & friends. 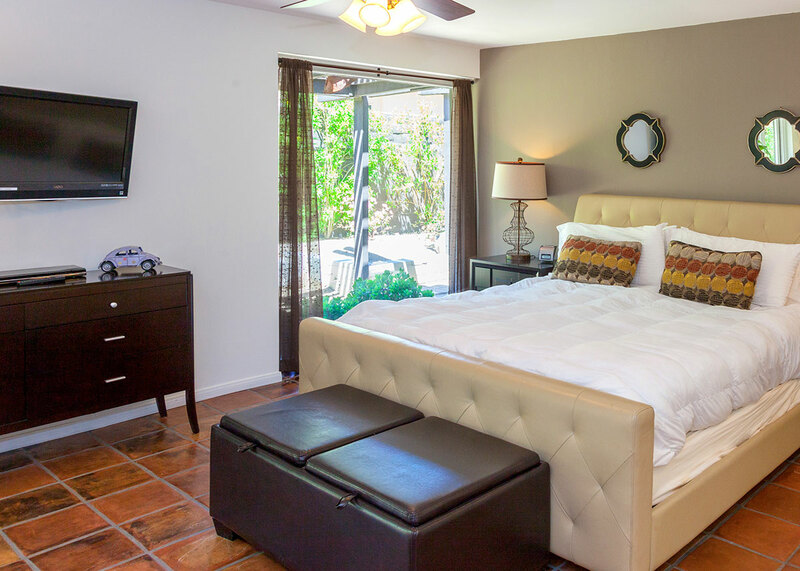 Located a short stroll from the Arrive & Riviera Hotels and other shops and restaurants, and just 12 blocks from the heart of the downtown strip on Palm Canyon Drive you, your family & friends will enjoy every moment of your stay and are sure to create cherished memories at Casa Del Sol! Excellent Palm Springs weekend retreat. 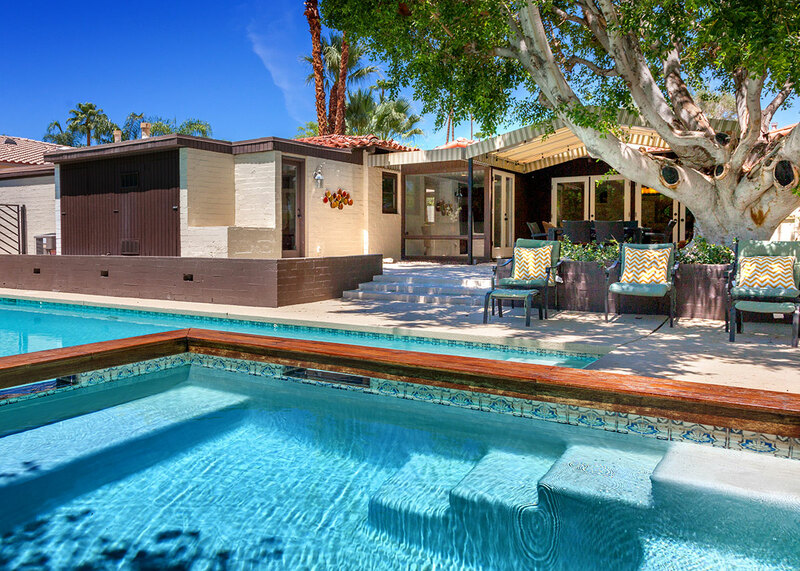 "Very nice Palm Springs house. 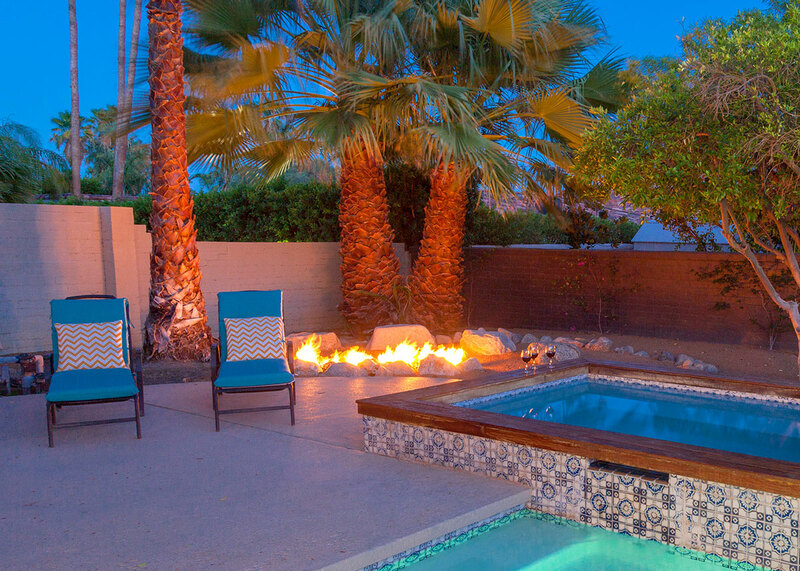 Nice decor, comfy beds, great pool and hot tub. Walking distance to an excellent brew pub. Some minor issues with hot tub heating, but a phone call had a guy round to fix it within the hour. Excellent service." "Nice how and was a fun weekend"
"We had a great time at Casa Del Sol. It was very clean and the pool was great! It was very spacious for our family of 5. We loved having 2 masters. The kitchen was great, had everything we needed. We will for sure be back!" "Would be back next spring"
"The location was perfect. 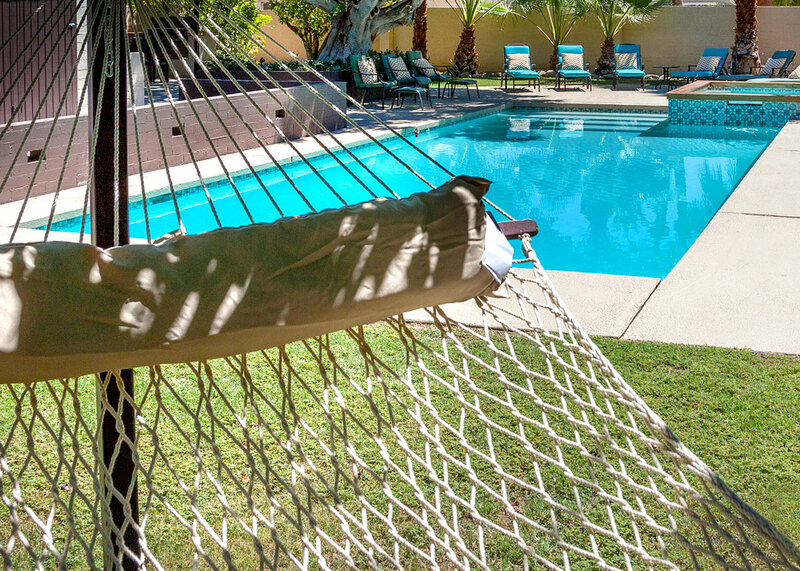 Just about a block from the Arrive and Draughtsman, two of our favorite Palm Springs hangouts. We can't wait for the Whiskey/Sushi Bar to open up right in the neighborhood. Driving is completely not necessary as there are like 4 stops for The Buzz just a short walk from the front door. 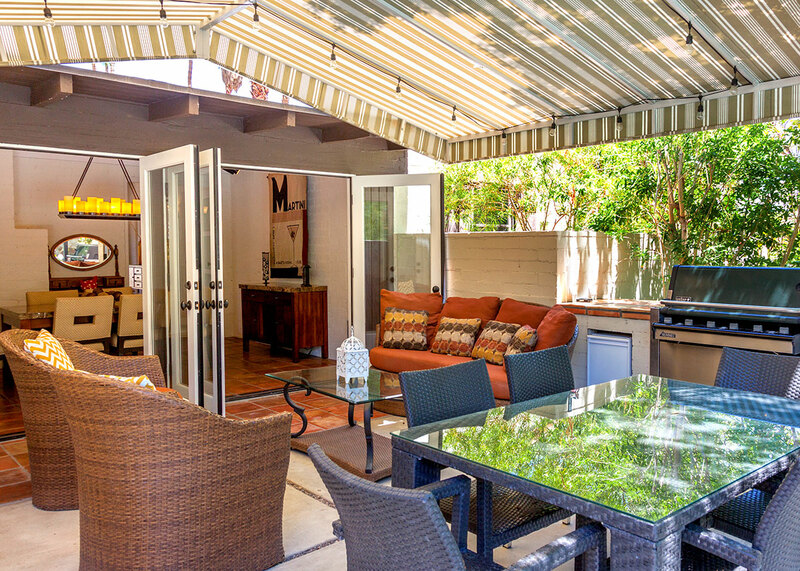 The back yard is super private with great outdoor covered hanging area. The pool is huge. 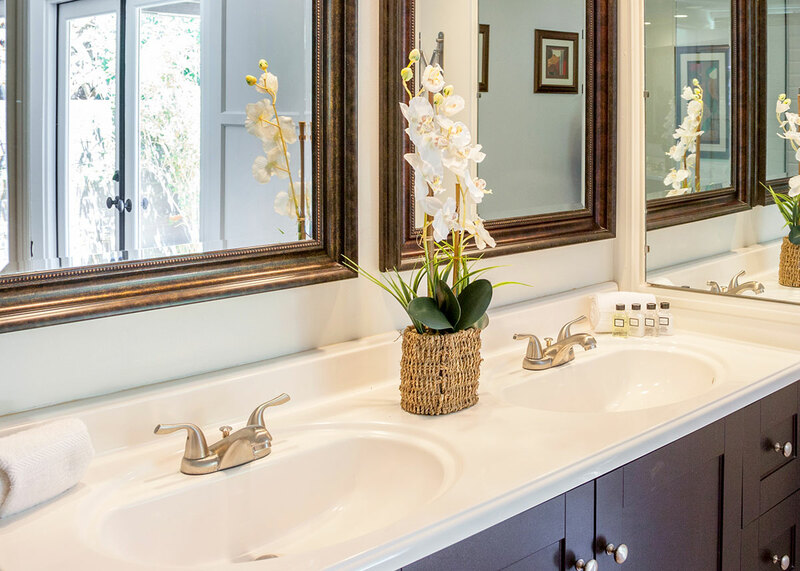 The house itself is very clean, spacious and well maintained, Some of the design decisions are a little quirky. Everything is comfortable - but there are a few pieces of furniture that don't seem to go with the rest of the house. This is more of a curiosity than a negative. Great stay. Great experience." 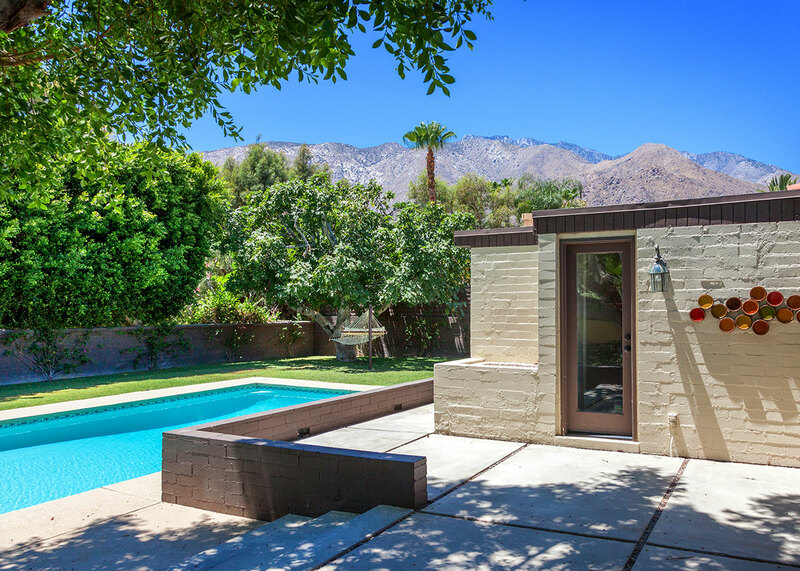 "This was the best place that we have stayed in Palm Springs so far (we try and come every year), very very clean, great amenities & appliances, backyard was private, pool was awesome and the tree provided all the shade we needed in August during a heatwave!! Loved our relaxing holiday - thank you!!!!" "Excellent customer service by ACME House Co.! 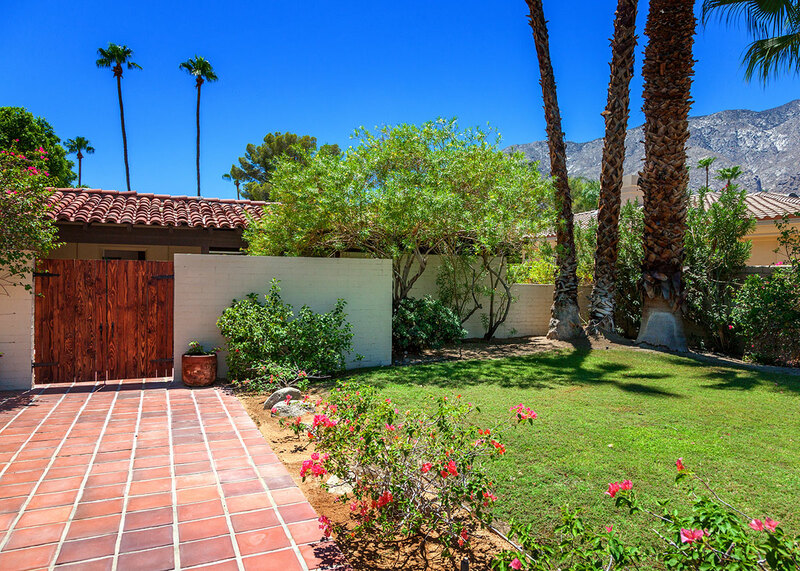 We had such a great experience that we are now looking to by a house in Palm Springs! 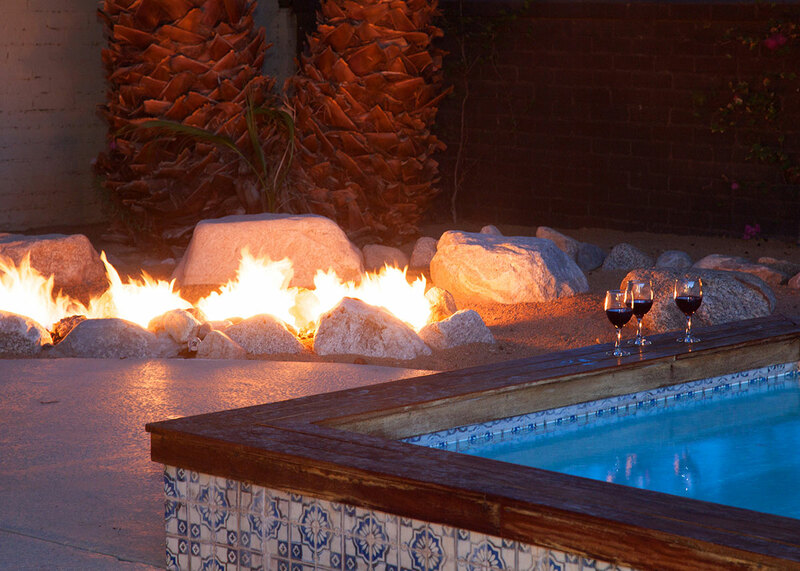 But until we do, we will be using ACME rentals for our future vacations in Palm Springs! Best part was feeling like home, just pack your bags, and stop at the grocery store! 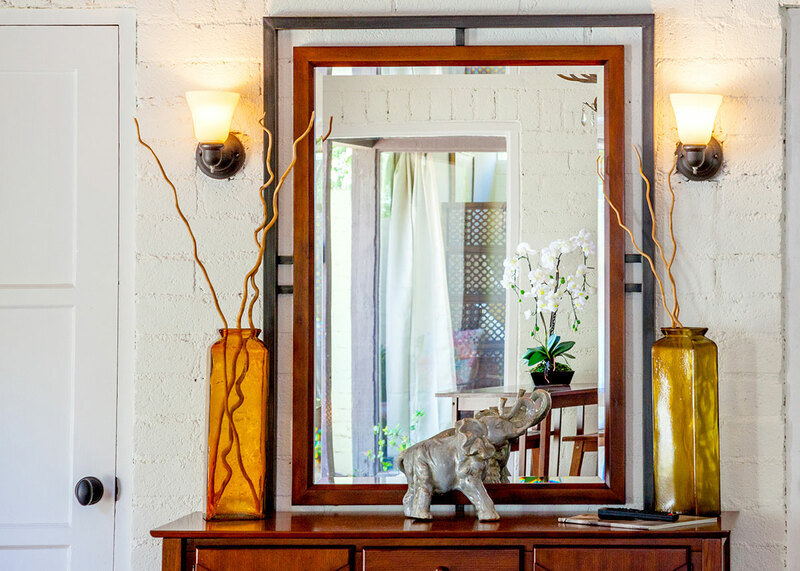 We were surprised how beautiful the house was, very open, and the decor was perfect. Very comfortable, and lots of room. Thank you for a great experience. Looking forward to staying with ACME rental properties again. " 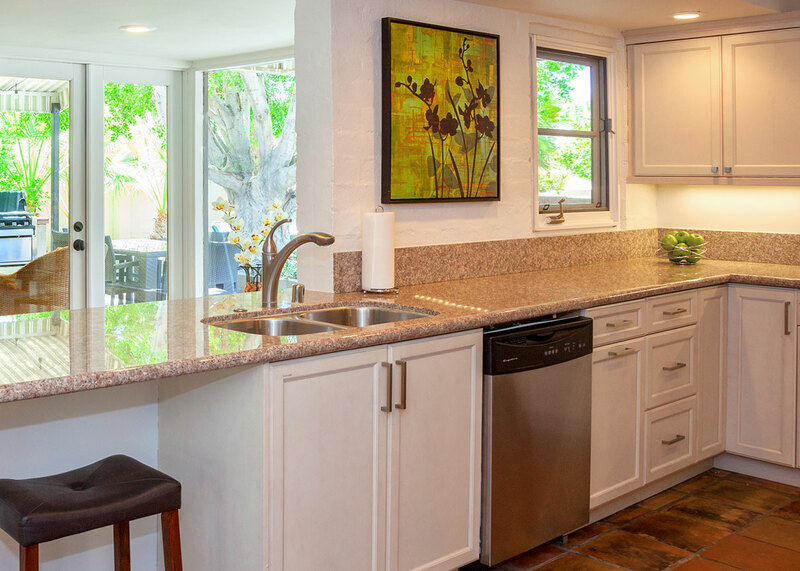 "The location of the house was great! Neighborhood was impressive, and the house was nicely appointed. The floor plan of the home was excellent. The lime tree in the back was great for vodka tonics! We will rent it again for sure. " 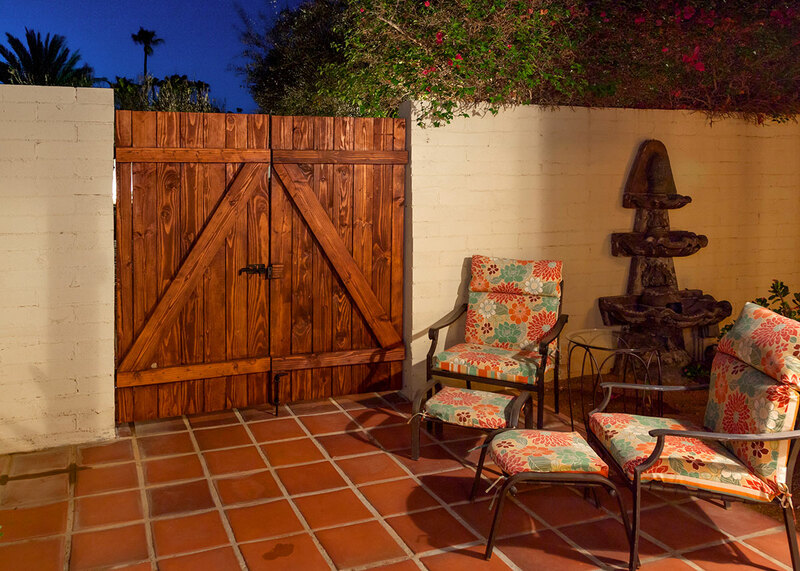 "Found ACME house originally thorugh VRBO but was impressed once I went directly to their website. I decided to book on the phone (it saves money as well versus paying VRBO). We originally booked the Quintessential at Deepwell. Unfortunately the AC was broken due to the excessive heat. A technician arrived within the hour but the house just would not cool down. The concierge met us an assisted with advising us to relocate to another home. ACME was great in accommodating us to another property and even paid for our lunch as we waited for the next property to get ready. We ended up renting Casa Del Sol and had an amazing weekend for my sons 11th birthday. The house was spotless with easy instruction guides for everything. Each day I received an email asking how my experience was going and if there was anything they could do for us! Very refreshing value in great customer service!! 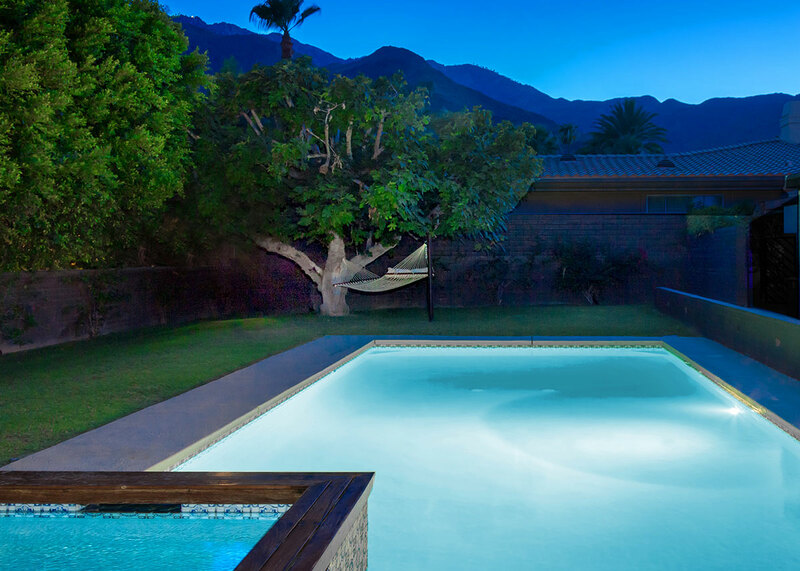 We will be back to Palm Springs again and will use ACME time and time again." "We liked this house the most. The house was very comfortable for all 8 of us, and was also good for entertaining. We also appreciated the early check-in and late check-out. Really loved how much we enjoyed biking around the neighborhood. 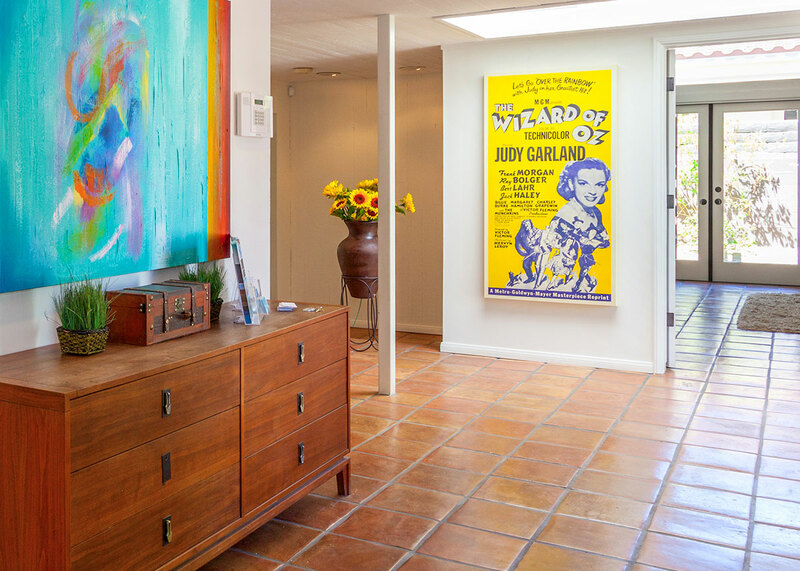 We also thought the art was particularly good for a rental home!" 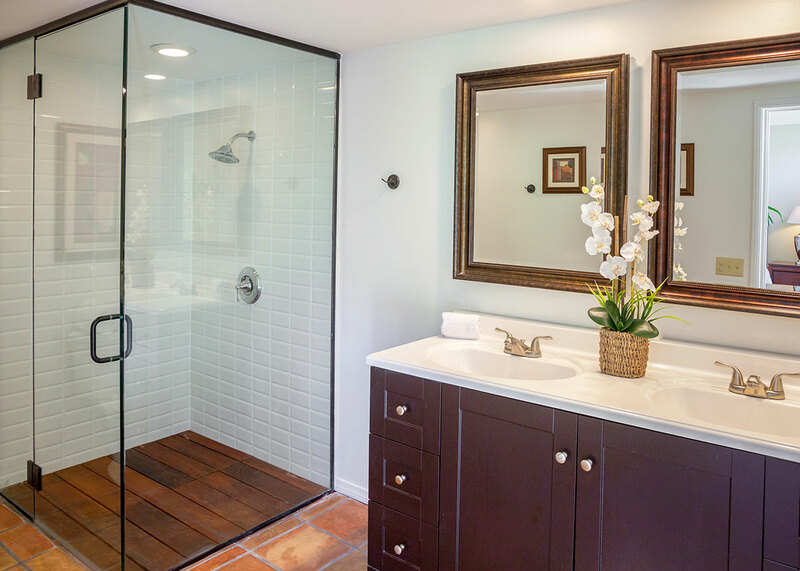 "This home was so much better than expected!!!! The location was within walking distance to everything which made it really easy to go out for a bite to eat and then walk home. It was quiet and peaceful, and the pool was such a joy to play in all day long. The house was super clean and the beds were more comfortable than mine at home. Definitely a place we will visit many times in the future!!! Thanks"
"The house was great, and your staff was excellent!" 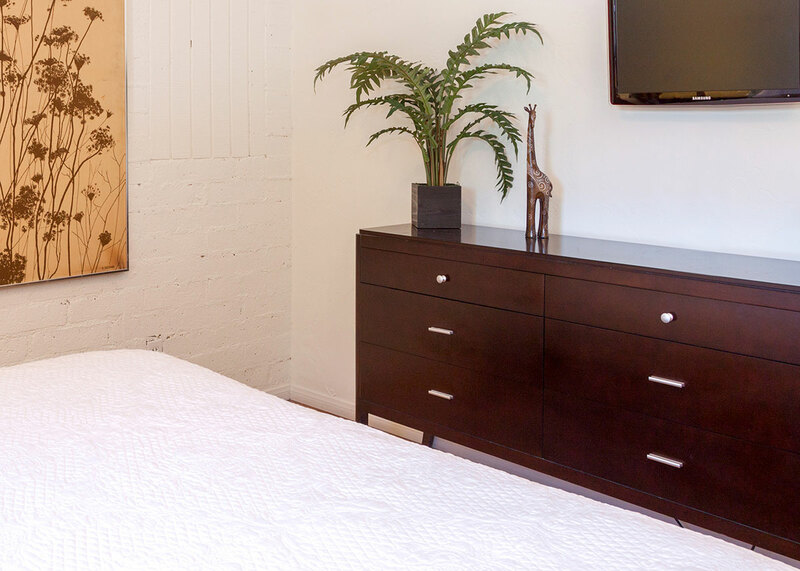 "We were doing an activation with West Elm, and they recommended I look into ACME House Co. Nothing to single out, the overall experience was amazing. No surprises, the home was as amazing in person as it was online! I look forward to staying in more ACME properties in the future!" Great place to relax, and enjoy family time! "We were so comfortable the whole time. Really enjoyed relaxing in the pool with my kids! Overall excellent stay!" 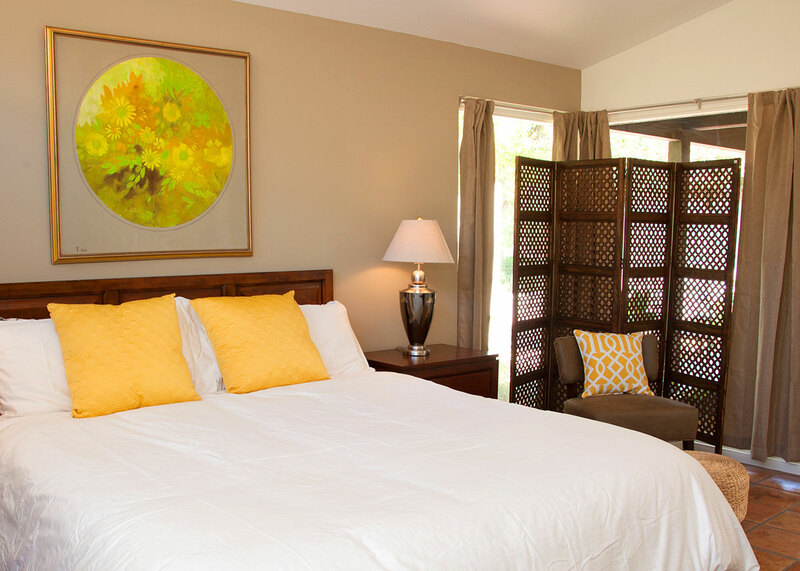 "Casa Del Sol offers everything you could want in a vacation rental—excellent location, complete amenities, comfort, style, and ease. 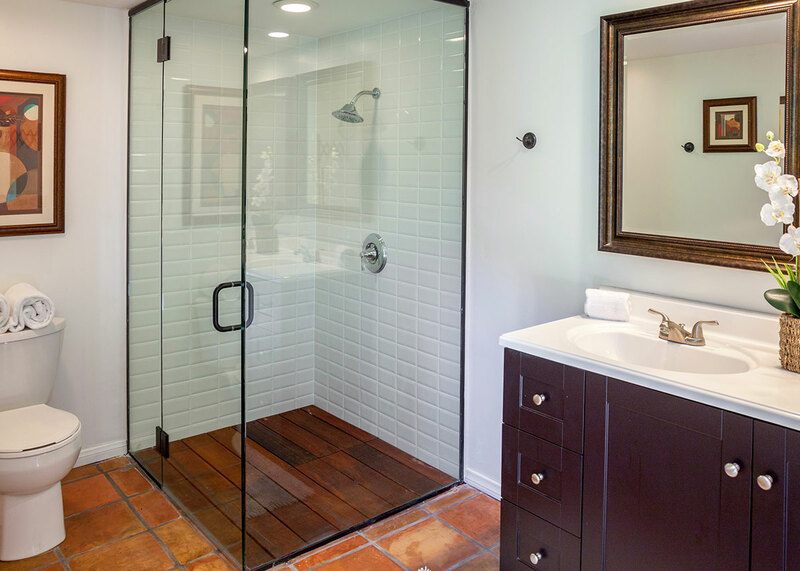 The house has a gorgeous clean, modern feel. And every room is comfortable for living. The bed linens are premium, so sleeping was a joy. Probably my favorite feature of the house is the magnificent tree in the back yard, which provides shade throughout the day. 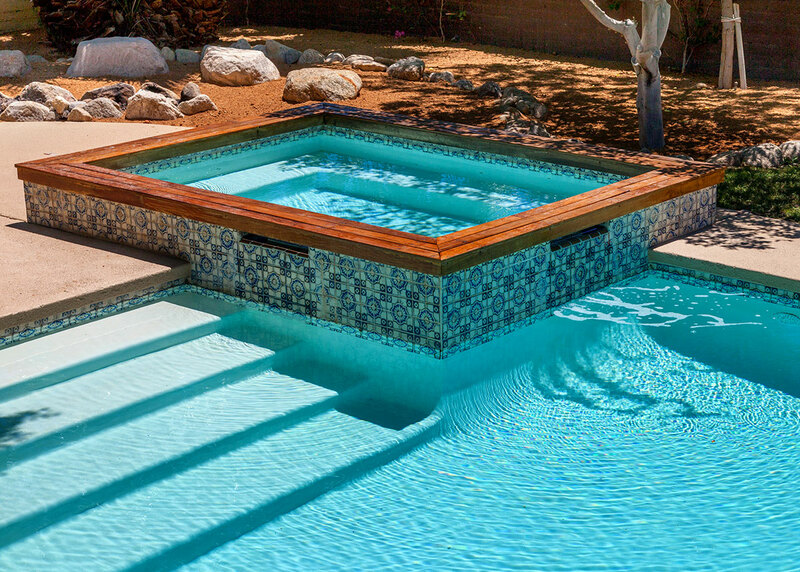 It—along with the large pool—makes it comfortable to be outside at anytime of day. 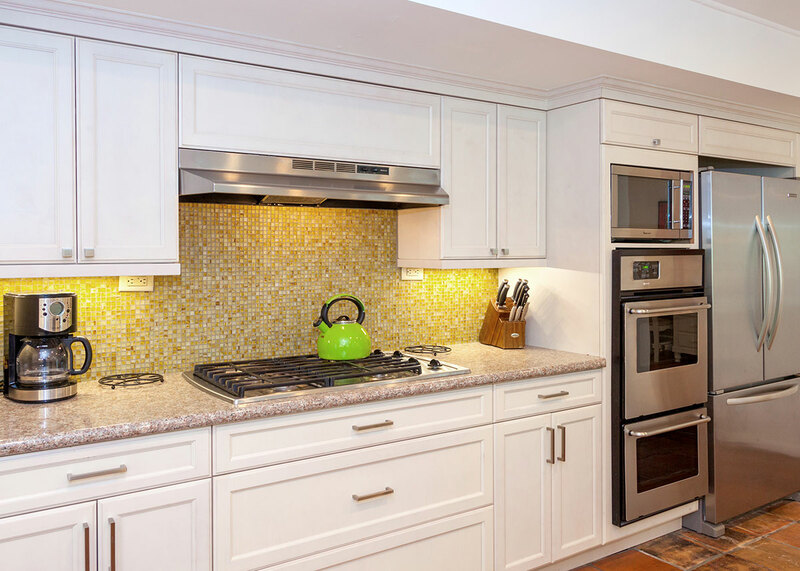 The kitchen is large, allowing multiple cooks to work together and it opens up to the back yard, easily making outdoor entertaining a breeze. 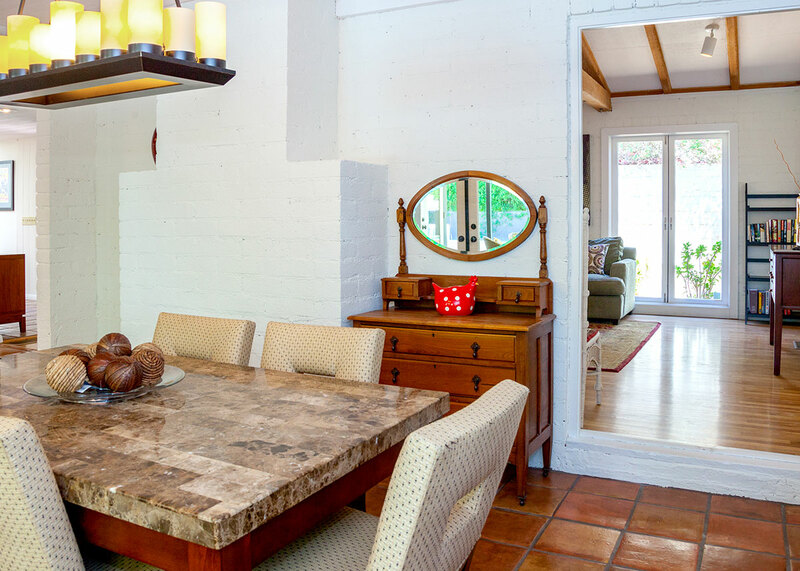 The location is also great—only a couple of blocks from Palm Springs' main drag, where you can find great shopping and restaurants. I didn't explore the hiking opportunities from the house, but my friends did and said that walking from the house to explore nature is easy. 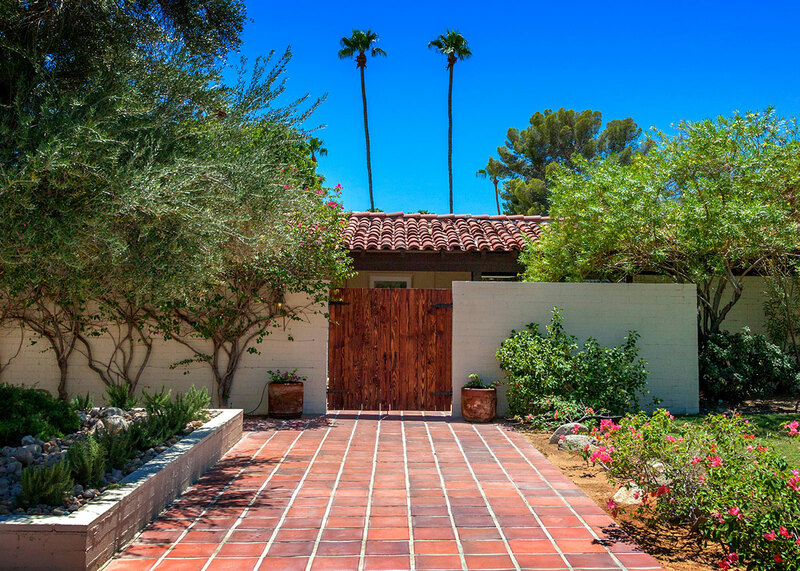 I look forward to returning to Casa Del Sol as soon as Fall rolls around." "I felt like we were in our own private resort! The house is beautiful , the layout was great. We had dinner in the covered outdoor patio space, swam in the pool and relaxed in the jacuzzi. There were 6 adults and two children and it felt like we all had plenty of private space. The bed was comfortable, I slept like a log. Walked down the street for date ice cream. Drove to a nearby Italian restaurant for outdoor dining. Also went to morongo casino only 20 minutes away! Everything feels so close by, yet the neighborhood was nice and quiet! Can't wait to go back!" "My husband and I give it a 5 star+ rating, so do all the kids who came! What a wonderful reunion I had with my greater family! Everyone one had their own luxurious bedroom and some us had our own bathroom. There is a comfortable luxurious elegance about the place. There is a spaciousness that allows everyone to do their own thing and everyone got along. 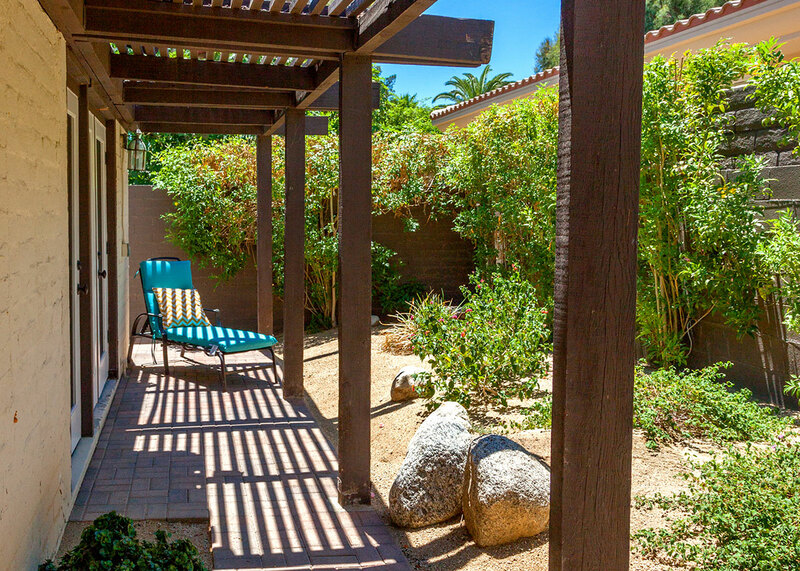 Adults could relax and talk in one of the comfortable sitting areas, whether indoors or out, while the Kids could watch their favorite TV programs or do their computer games in one of the rooms. Some of us danced in the salt water pool while others sat in the Jacuzzi , while others played all kinds of pool games with the kids. The adults were able to make some gourmet meals in the kitchen, while we barbecued the kids favorite foods. At night we looked up at the stars and identified constellations. One night, we found a great restaurant Later, after we came home, we decided to walk 5 minutes to the hotel nearby and got some delicious ice cream. When we were leaving, the adults all felt we’d been on one the most relaxing spa vacations. Even the kids were in great spirits! We will certainly go back again and again." 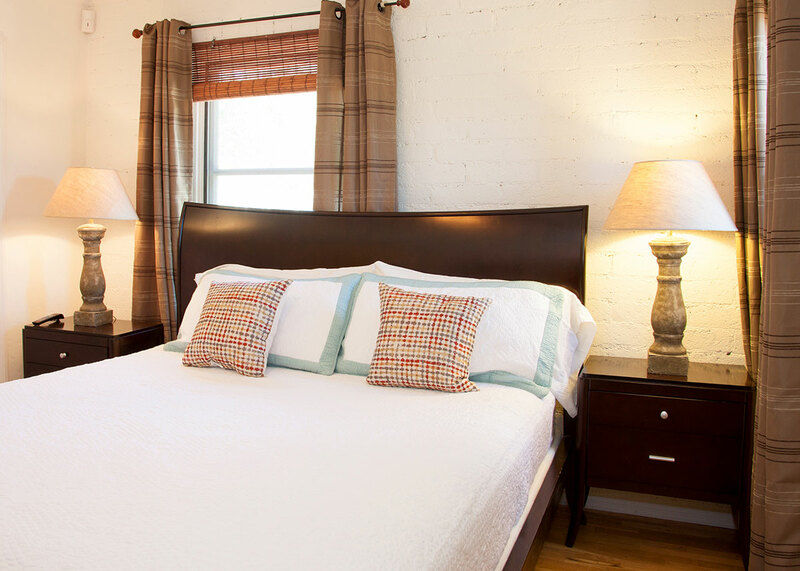 "We read about Acme House Co. in Conde Nast so we decided to check them out. The reservationist suggested this property so we gave it a try. As promised it was clean, comfortable, spacious, well-maintained - exactly as presented online. 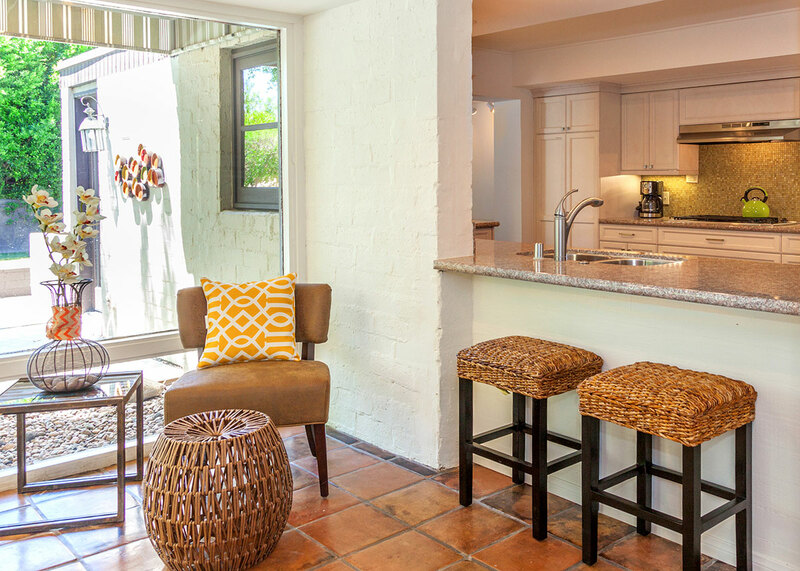 We rent vacation homes often and were impressed with Acme House Company's "No Surprises" approach. They really are the vacation manager's to Trust. And you can't beat this location ---- nice quiet neighborhood right near town. Perfect!" "What did we love? 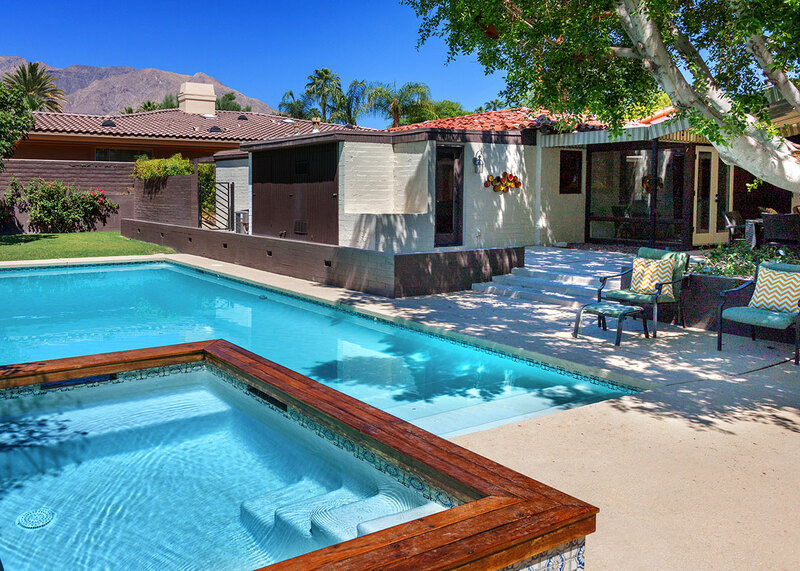 The back yard, the pool, the mountain views, the location. The ability to walk right to the Uptown Design District was amazing. The stop for the free Buzz Trolley Service was just a few minutes from the front door. What could have been better? 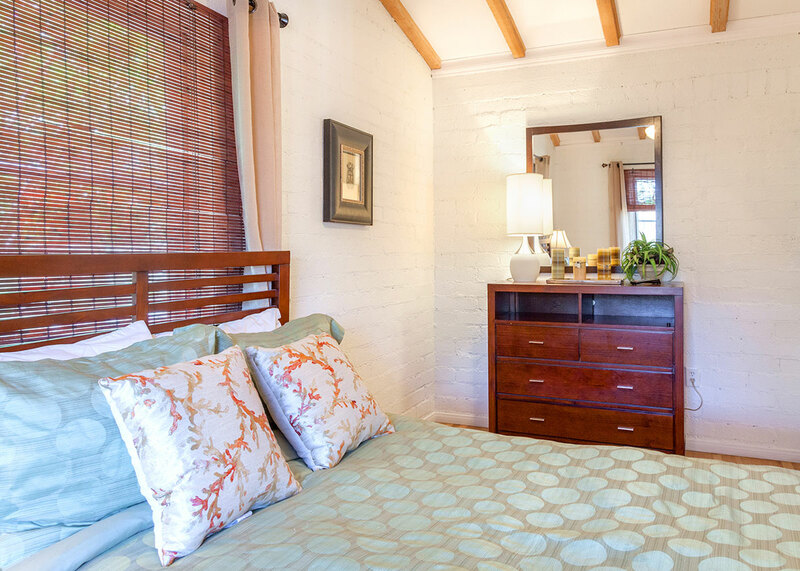 Two of the bedrooms were on the smaller side while the other two were like masters. All were comfortable but it would have been better for us four couples if the bedrooms were more equal. Overall a great find and a fair value. The house was clean and well cared for. " "Excellent property, and quick and friendly service when needed, to resolve a couple of minor issues. It was easy to take care of everything online! 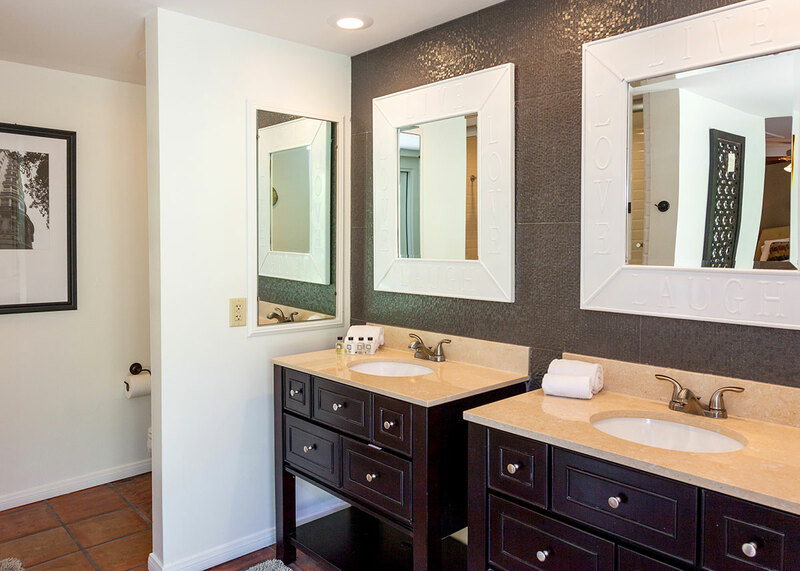 The amenities, location, property, and style were excellent!" Manager Response: Thanks Glenda! You and yours were gracious guests. Thanks for the feedback - and apologies for the minor issues. But as you know - we take the vacation business very seriously so we are always up for responding to guest/property issues right away. That's how we keep it all running like a well-oiled machine! 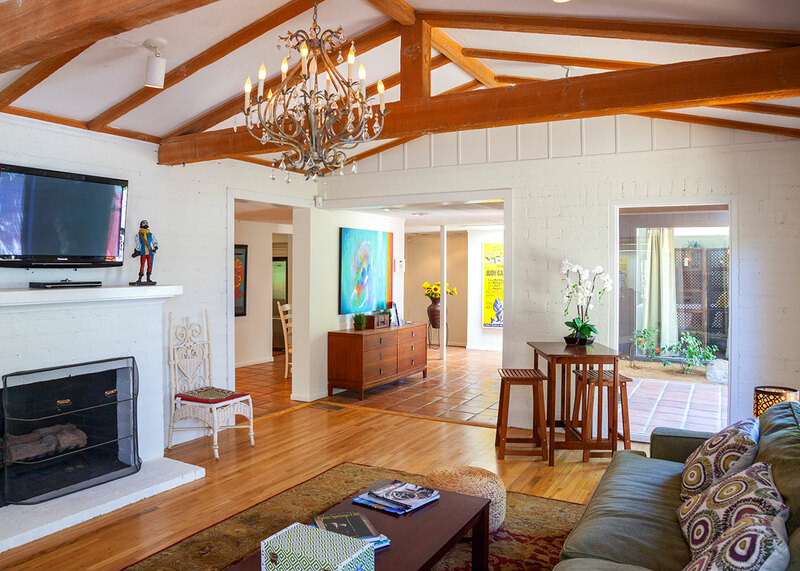 "I have been a frequent visitor to Palm Springs over the last 7-8 years. For the first 5+ years I stayed in the usual hotels. I never found one that really stood out from the others and the prices never seemed to match the amenities. I always thought that I was not really getting very good value for my money. Then I heard about local home owners renting out their homes, mostly through local property management companies. I tried literally dozens of these opportunities and although they seemed to beat the Hotels, nothing really compelled me to return to the same location, until NOW. I just returned from renting a home through Acme House Company. It was a 4 bedroom (2 master bedrooms) luxury home. It looked and felt like our own personal resort. The view of the mountains was spectacular, and the home itself is great (the management company said the brand new owners really did it up). I now have a place to return to without having to search and search – this is it. It is very private, but just a couple of short blocks from the major street (we walked to the local restaurants). 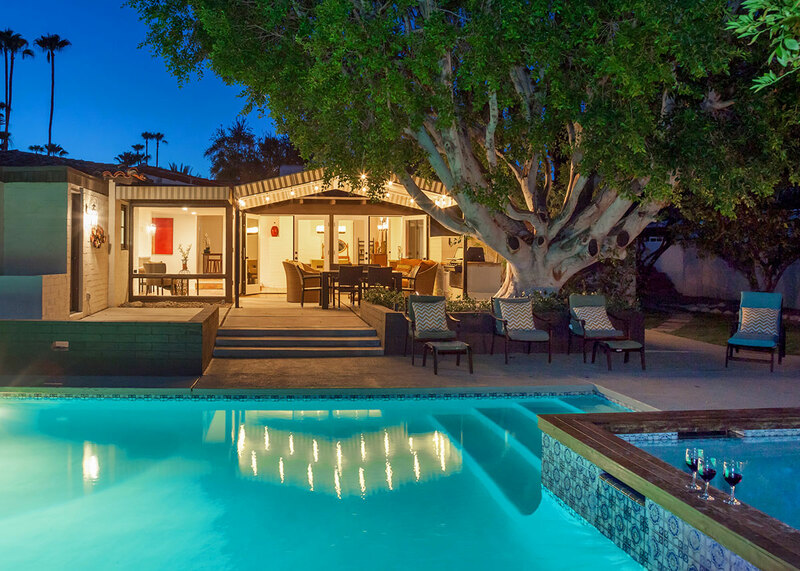 It features a large swimming pool and separate spa with great views. 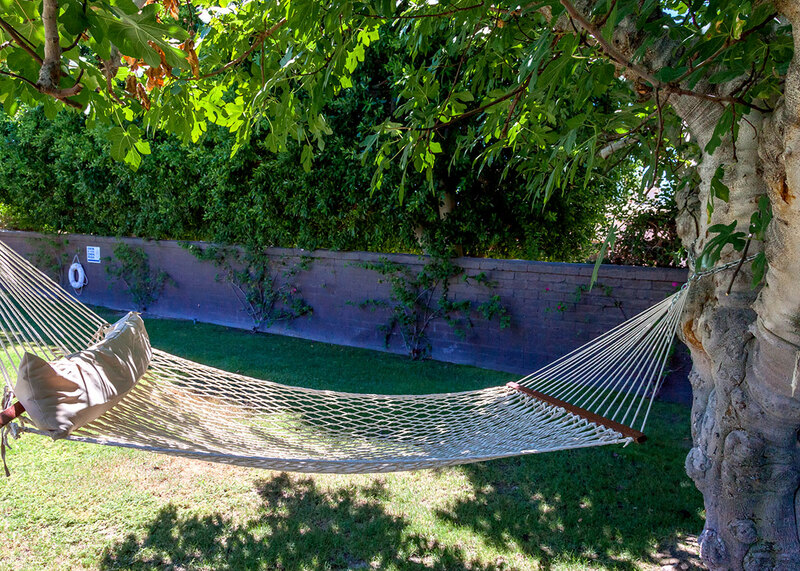 The backyard is large with a nice grassy area, a hammock, a fire pit, and a covered but open BBQ area fit for a King. It is so well furnished and supplied that we wanted for nothing. I brought my family there and they loved it, but I would not hesitate to also bring some friends to just enjoy. " Manager Response: Thanks for the kind words Gary. We really do strive to provide 5-Star experiences. 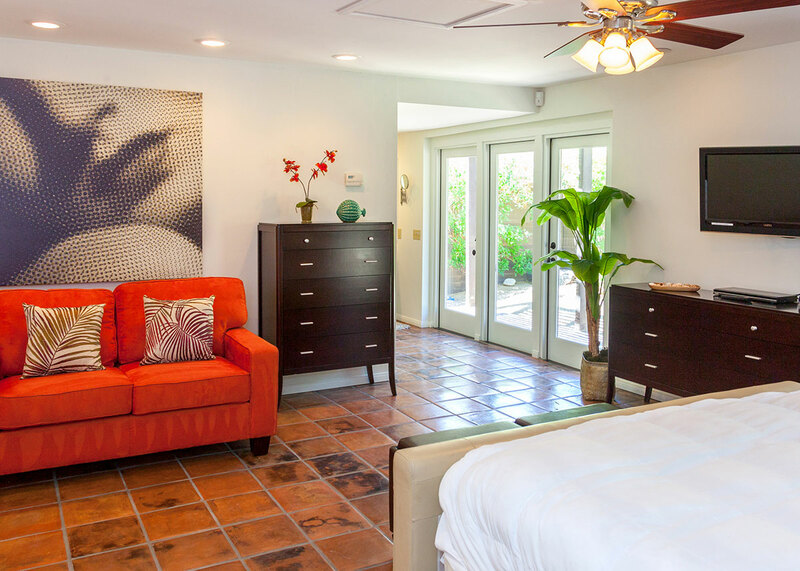 Don't forget to use your past guest discount when you reserve to stay at Casa Del Sol again. "Before I walked into the house, I was pleased to find the restaurants and shops on the main strip were walking distance away. This was a huge plus for me. The distance was great enough however to be away from any of the street or nightlife noise. Another plus. Upon entering the house, I immediately noticed the attention to detail right away. There were beautiful fixtures, works of art, and above all else I felt the balance between new and old. 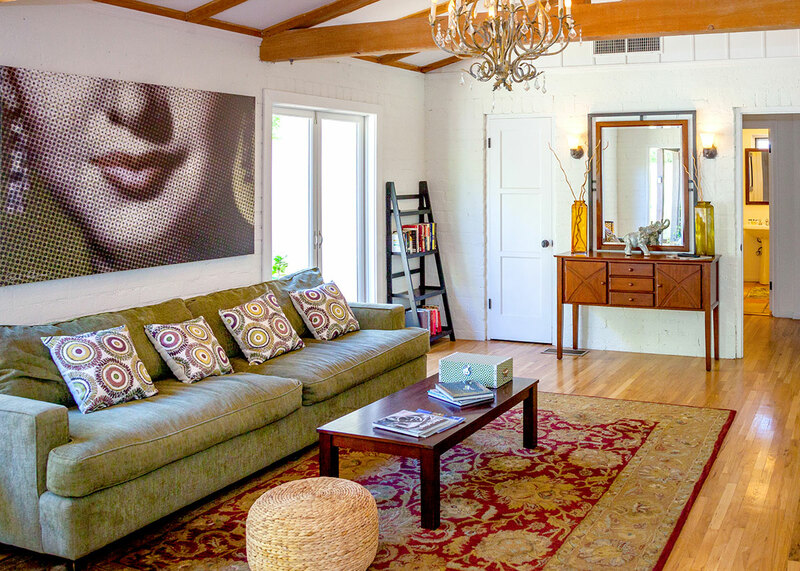 I love that 'Palm Springs feel' to a house when I'm vacationing, the only downside is that sometimes you get old/musty carpet and furniture to accompany it. 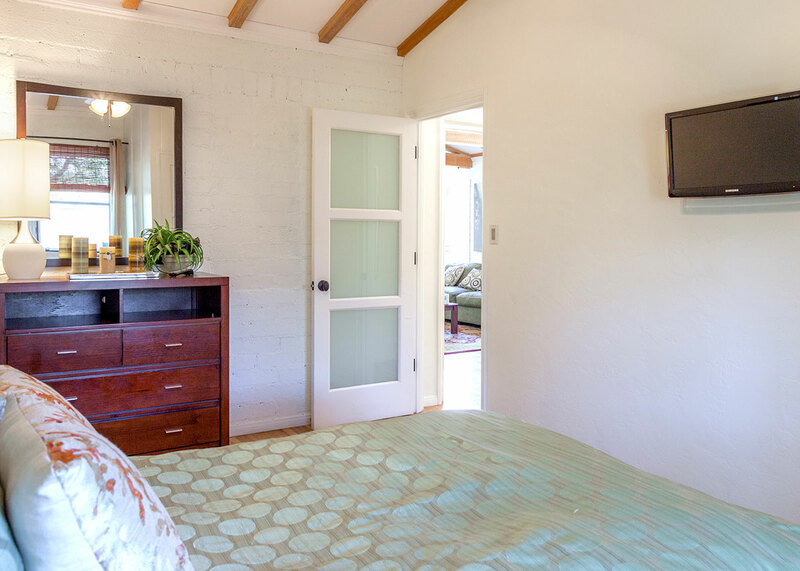 At Casa Del Sol, they clearly upgraded the entire property leaving modern accents throughout. I felt like I was in a brand new home with a Palm Springs feel. Exactly what I wanted. 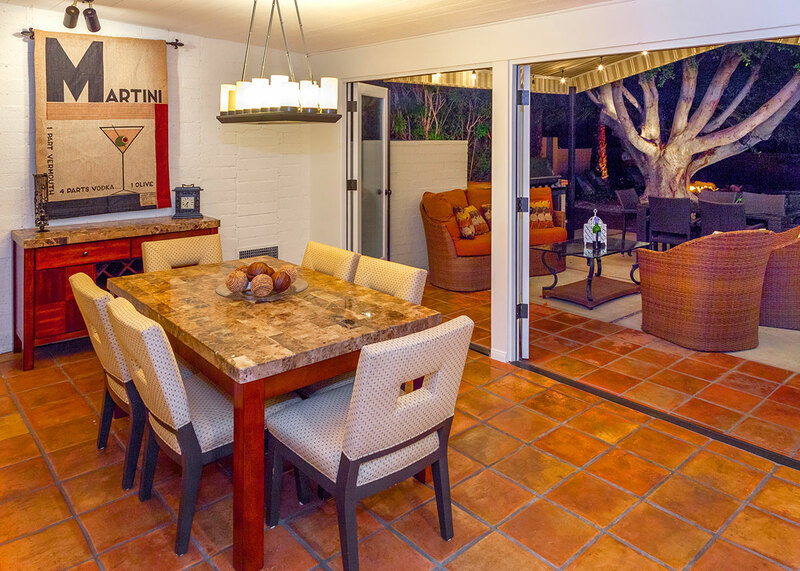 There was an ample amount of space, 4 bedrooms/3 baths, and an INCREDIBLE backyard that was just asking for full days of lounging about. So, that's what I did a lot of. I utilized the bbq, hammock, pool, and jacuzzi to the fullest. There's nothing wrong with feeling like a multi-millionaire property owner for a few days right?? 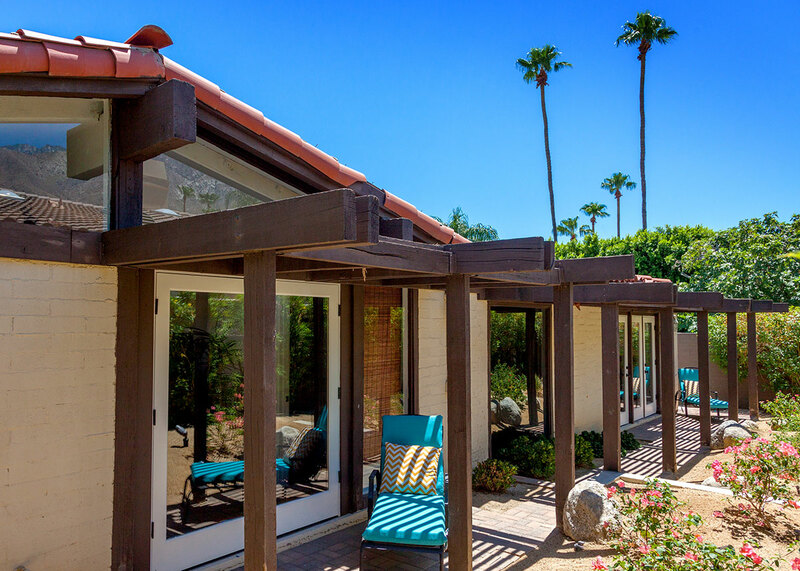 Anyway, this is the spot for all of my future Palm Springs getaways. The price is very reasonable when you consider everything you get." 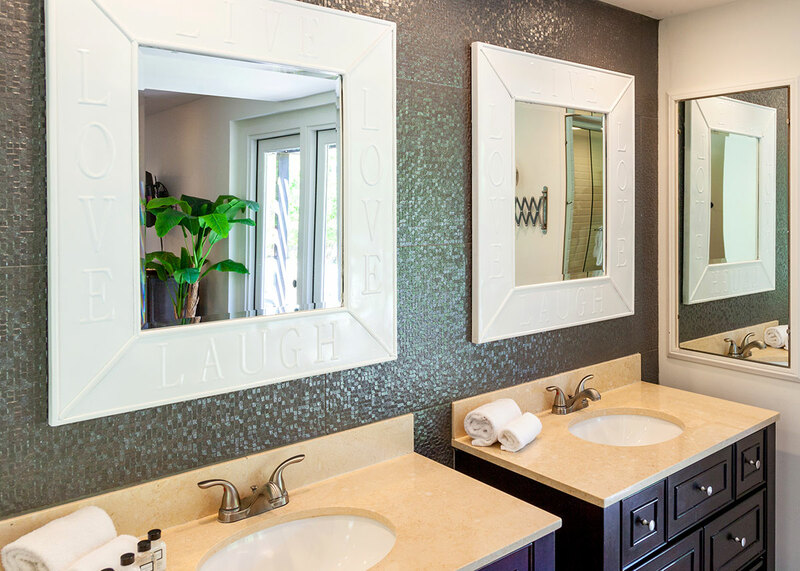 Clean, comfortable and centrally located! 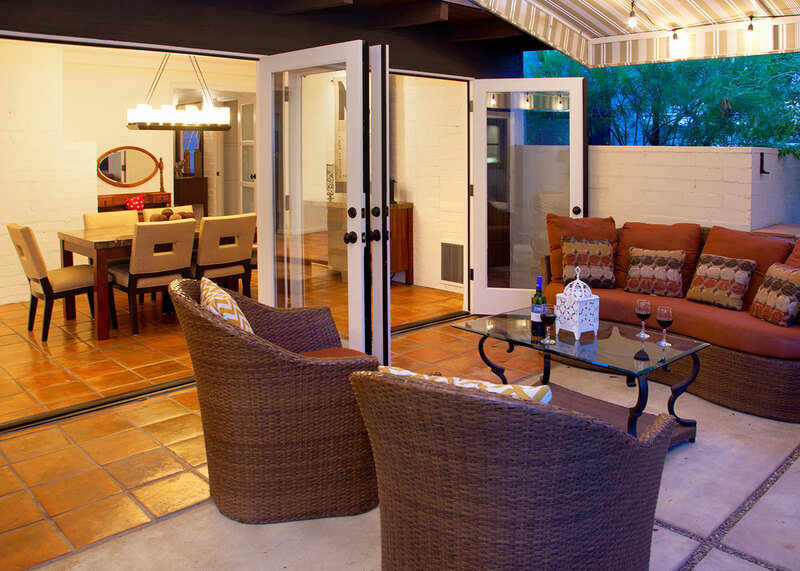 "Casa Del Sol --- Loved the amount of sun and space in the backyard! 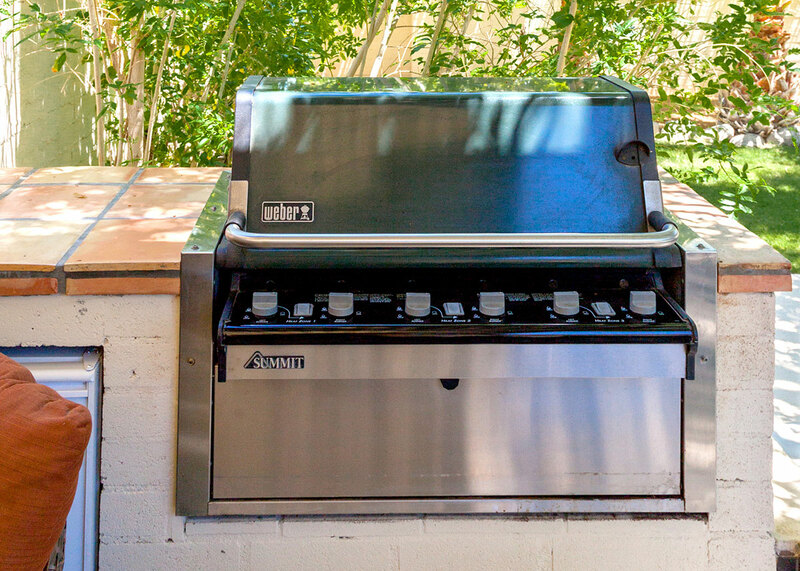 It met all of our expectations and was overall very good!" "Very nice, roomy, comfortable house! Exactly what we wanted at a reasonable price. Except for the gardeners showing up early one morning - Everything was great!" "We felt we had waited too long to actually book a home to rent, but everything worked out well for our stay and with the choice we made. ACME was very efficient, and offered very friendly service. 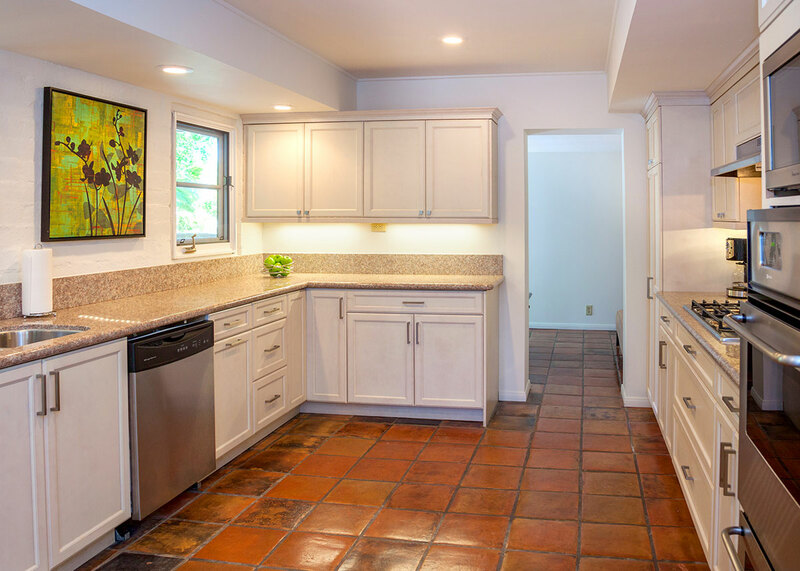 There were many things we liked about the property including the kitchen, the backyard with the lemon trees and the pool. 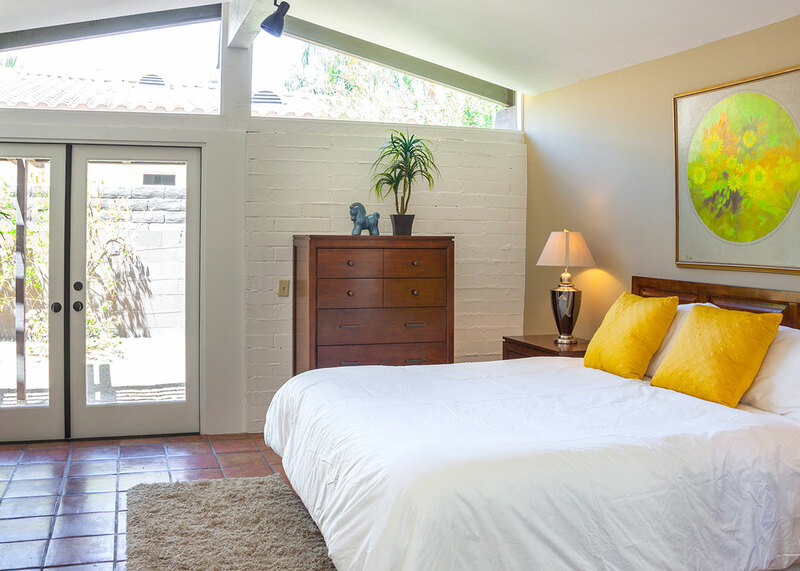 There were a few issues we encountered on our stay such as the "sticky" front door, which at times was difficult to open and the Master Bedroom sliding door that did not open, to offer fresh air in the evenings. 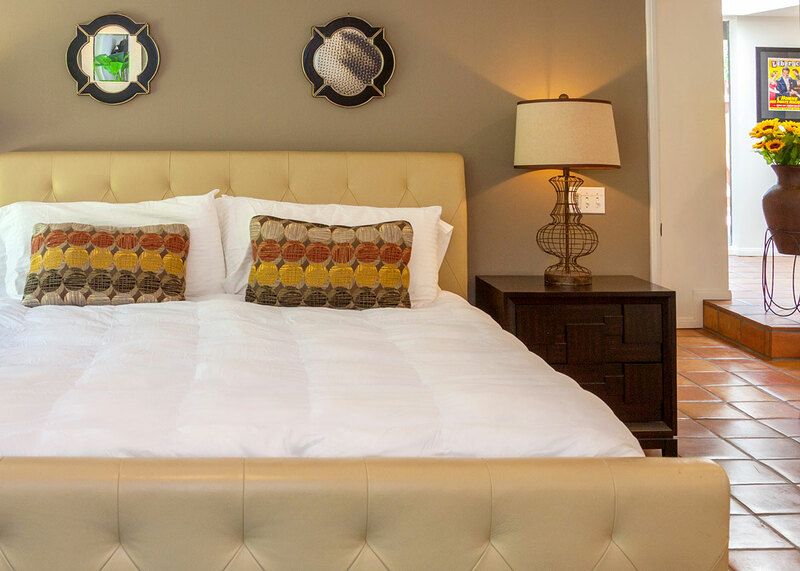 On the whole we would rate our stay as a positive experience." Overall it was great and we loved every minute! "Excellent! Close to town. Big Rooms. We love the pool. 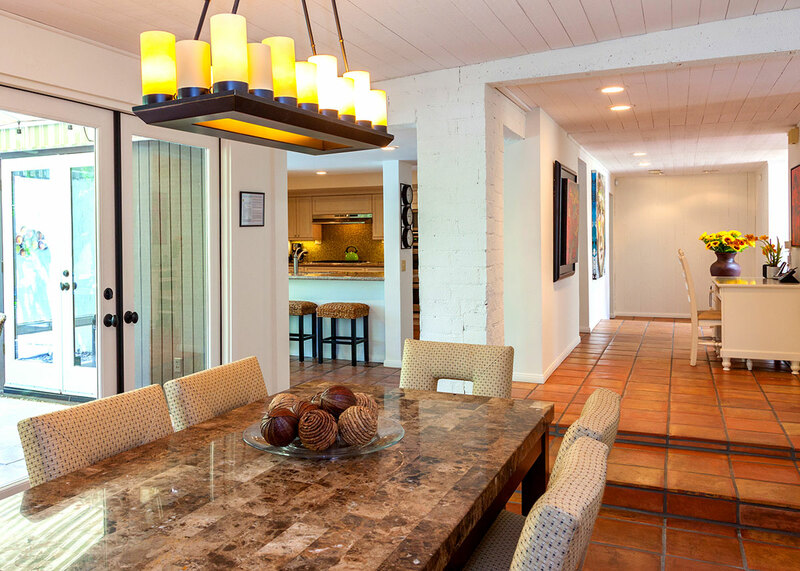 Casa Del Sol is big enough for the whole family. Overall it was great and we loved every minute. Love the lemons,oranges,and the big tree by the pool where we took a lots of pictures. We suggest providing more cleaning supplies like mops, windex, more dish soap. But we love you guys. The Acme House Co. team is great!" 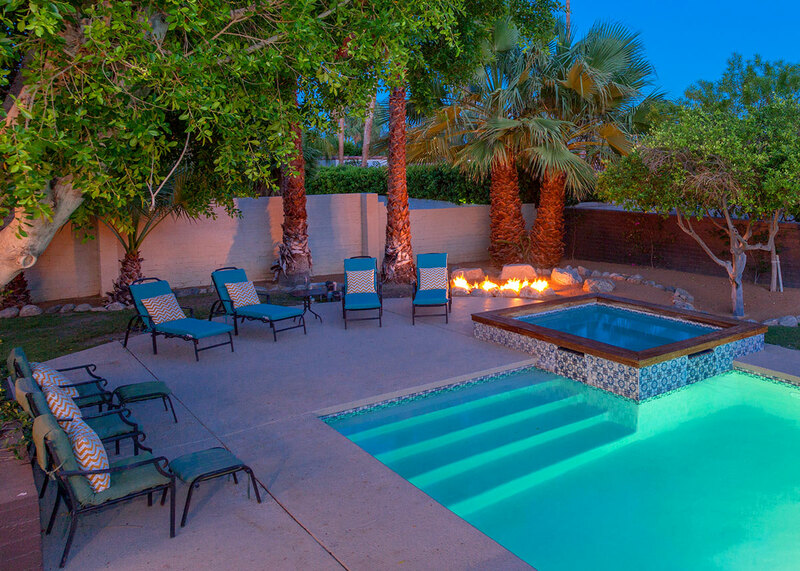 "We chose Casa Del Sol for the location and the pool. House was clean. The Acme House Co. app and instructions were very easy to use. House came with a manual to answer all our questions. Best part of the experience were afternoons in the sun by the pool, great patio and the orange tree. 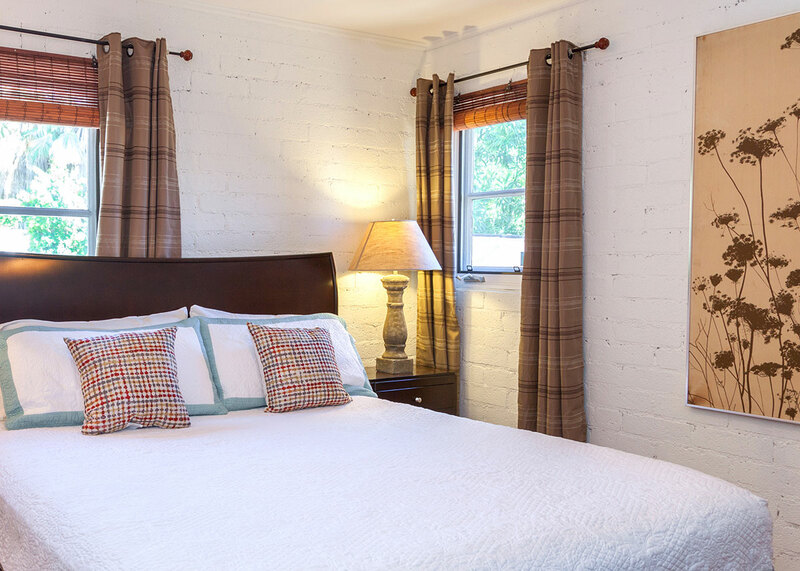 Arrival experience, comfort, style and cleanliness were all excellent."